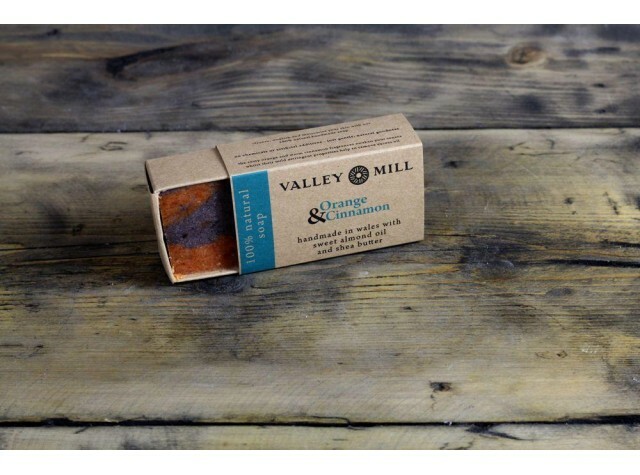 Alongside a warm and comforting aroma, the combination of orange and cinnamon in this handmade soap offers natural cleansing and antiseptic properties. The zesty orange and warm cinnamon fragrances awakens your sense, whilst their mild astringent properties help to remove excess oil. Sweet Almond Oil, Coconut Oil, Shea Butter, Mango Butter, Olive Oil, Castor Oil, Orange Essential Oil, Cinnamon Essential Oil, Cinnamon Powder, Paprika Powder.